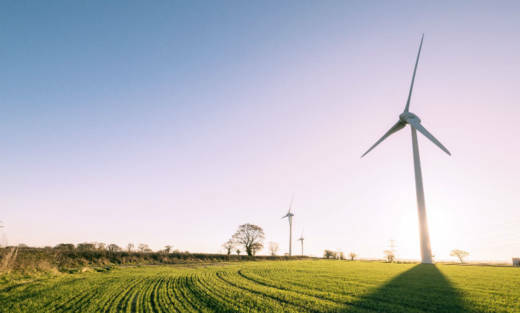 Ecotricity's Alveston Wind Park in South Gloucestershire will provide enough clean power each year for over 3,000 local homes. The world’s first green electricity company, Ecotricity, will donate up to £60 to CAFOD every time a CAFOD supporter switches to them. That’s not all though - they not only build new energy from the wind and the sun, they’re securing the future of green energy by developing energy storage, supporting the EV revolution with the Electric Highway, a national network of electric car charge points, and they even turned their local football club, Forest Green Rovers, into the greenest football club in the world. These are just some of the reasons why we’ve worked with Ecotricity since 2013. In 2017 Ecotricity was the Citizens’ Advice Bureau’s top-rated energy company, beating the ‘big six’ on customer satisfaction. Why should I switch to renewable, green energy? You can power your home with energy from Ecotricity, no matter where you live in the U.K.
Why have CAFOD partnered with Ecotricity? We’ve seen the devastating effects of climate change on communities around the world, and firmly believe that we need to prevent climate change. Ecotricity provides a practical way to reduce our carbon footprint and helps many people to live simply, sustainably and in solidarity with the world's poorest people. Switching also generates a donation to CAFOD which allows us to reach even more people in need around the world. Please note that Ecotricity is not part of the Warm Home Discount Scheme, which offers discounts on energy bills for older customers, and low income and vulnerable households. Read more about Ecotricity and the Warm Home Discount Scheme. * Anyone who wishes to become an Ecotricity customer in conjunction with the offer must use the following link to the Ecotricity website or call 0808 123 0123 and quoting CAFOD. Only by using this specific URL or quoting CAFOD on the phone will CAFOD be able receive the donation. 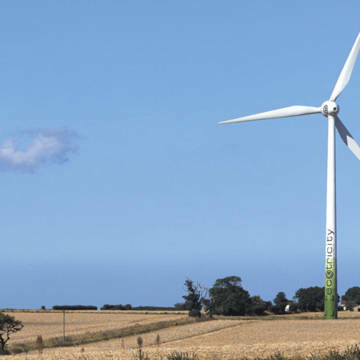 Green energy supplier Ecotricity will donate up to £60 to CAFOD every time a supporter switches to their service.